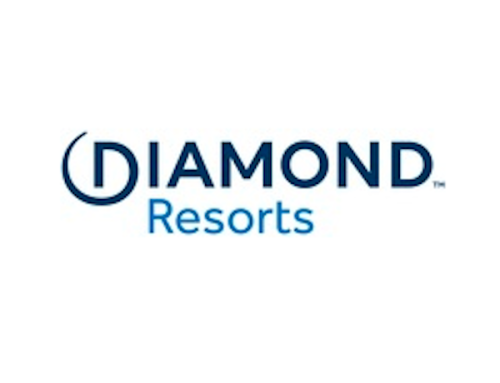 Orlando, Florida, December 18, 2017 – (INTUITION) Award-winning timeshare exchange company, Resort Travel & Xchange, has made a name for itself in the industry for its extensive philanthropic efforts through its Charitable Giving Plan. For the Third Quarter of 2017, RTX made impressive strides regarding its charitable work. In August, RTX employees volunteered at the Ingles/ Eblen Tools For Schools Drive; a yearly school supply collection event that was created by Eblen Charities and Ingles Markets to help students in western North Carolina receive the items that they need to have a successful school year. RTX helped the drive run smoothly by sorting items and loading up supply trucks. The company also ran its own school supply collection over the summer leading up to the event. Employees collected a large quantity of notebooks, pencils, pens, rulers, and backpacks to give to the Ingles/ Eblen Tools For Schools Drive. RTX was also named a Bronze Sponsor for the 5th annual Root Ball to benefit Asheville GreenWorks. The Root Ball, which was held on September 23, is a yearly event that raises awareness for ecological issues in Asheville, NC. Established in 1973, Asheville GreenWorks remains the most active volunteer environmental organization in Western North Carolina. “It’s important for us to give back to our community not just through sponsorships and donations but also through supporting our employees in their fundraising and volunteer efforts,” said Justin Hunter, vice president of operations for RTX. 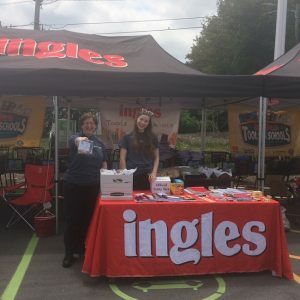 The North Carolina-based company finished out the quarter by giving the gift of travel in the form of 7-night vacation packages to a multitude of organizations including ABCCM, Brother Wolf, United Way of Buncombe County, the Buncombe County Literacy Council, and Friends of the Smokies. “RTX is committed to being a driving force in improving our community through employee volunteerism and corporate support. We will better the lives of our neighbors through focusing on initiatives to engage youth and eliminate poverty, provide for a healthy community, and ensure the safety of all creatures.” Reads the company’s newest mission statement which instills the importance of charity for the company. For five years, RTX has been rapidly growing and gaining market share in the timeshare exchange segment of the vacation ownership industry by offering low fees on flexible exchanges, up to four years of deposit length, and other traveler perks. RTX consistently has gone above and beyond for its 80,000 members. For more information about RTX visit https://www.rtx.travel.